Truffle is the common name given to Hypogeous Fungi. 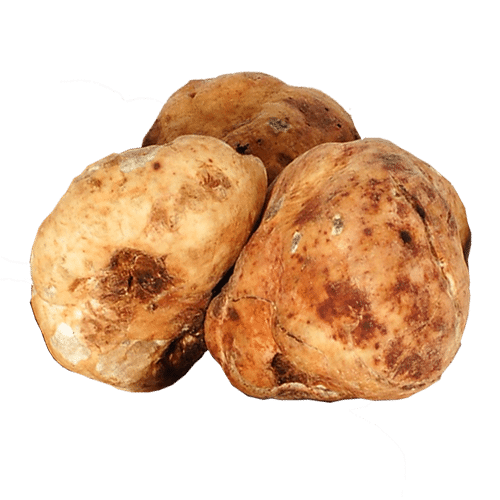 This hypogeous fungi belongs to the class: Ascomicetos, Family: Tuberaceae, and Genus: Tuber. Being a hypogeous fungi, truffles grow and mature underground close to the roots of some types of trees, specifically oaks and elm trees. 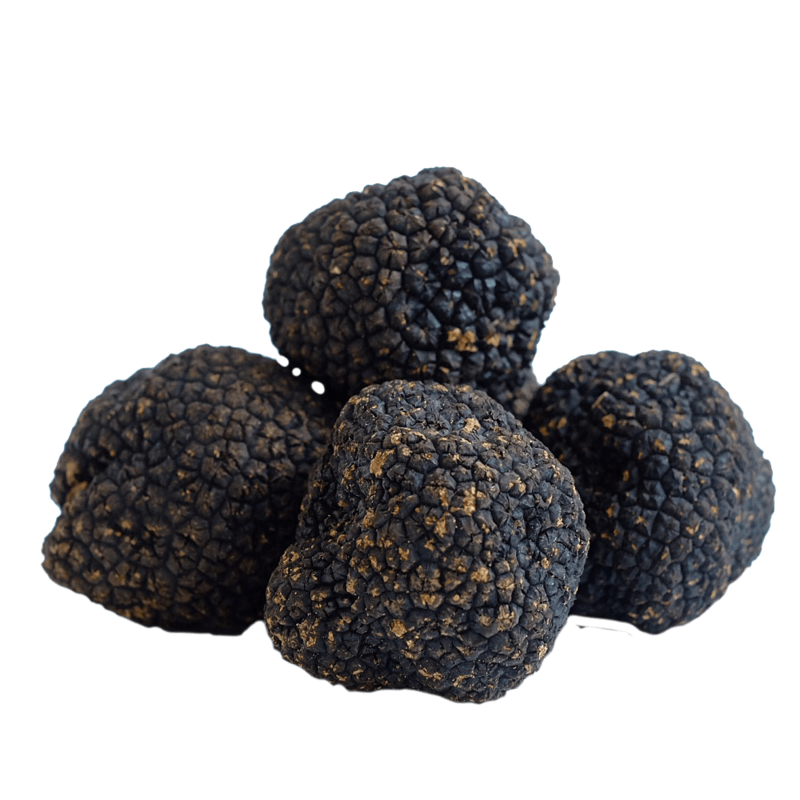 Truffles create a symbiotic relationship with these roots which is a property also known as mycorrhiza. Through this symbiotic relationship the sporocarp (also known as the fruiting body) is formed. They are covered by an external wall called peridium, which can be smooth or textured, with a color that varies from light to dark. The inner part is called gleba and its color varies from white to black and from pink to brown. On its surface there is a veining that delimitates cavities, in which are submerged big cells, called aschii, which contain the spores. 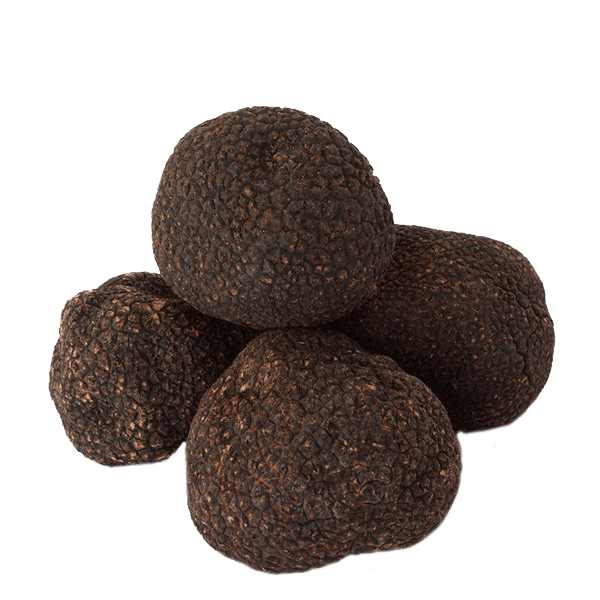 The conformation of peridium, gleba, aschii and spores allows us to recognize and categorize truffles. 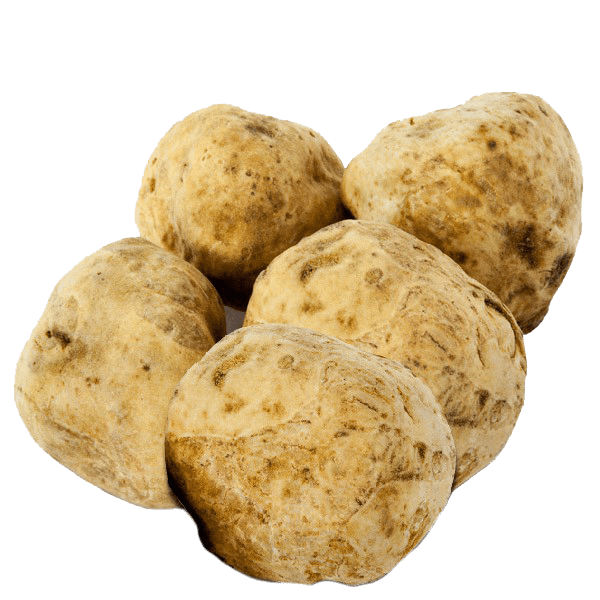 80% of the truffle's mass is made up of wart, while the remaining 20% contains ashes, total nitrogen, non-proteic nitrogen, proteins, fats, soluble glucids and fibers. As for its preservation, it's better to wrap it in a paper towel, put it in a plastic or glass container and place the container in the lower part of the fridge (0/4°C) up to 2/3 days. If you wish to use truffle after 2-3 days, freezing is recommended. 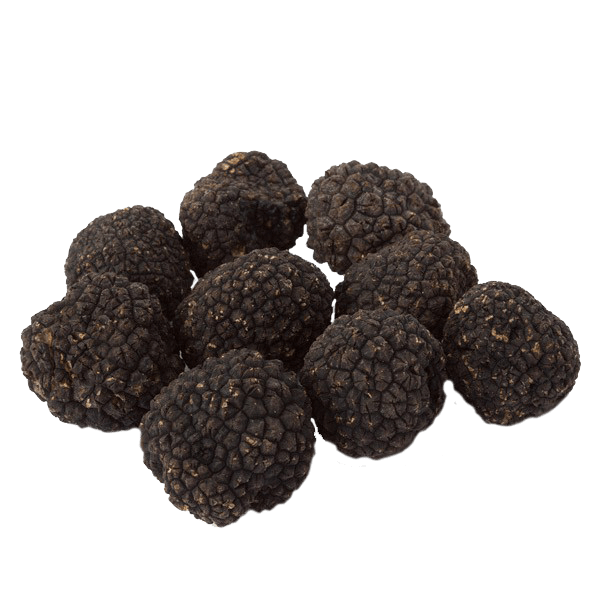 Truffle helps digestion when consumed in moderation, it has only 31 calories for 100 grams and it is believed to be an aphrodisiac food.